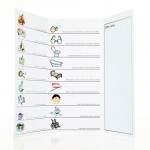 Call 01403 210485 for larger orders. 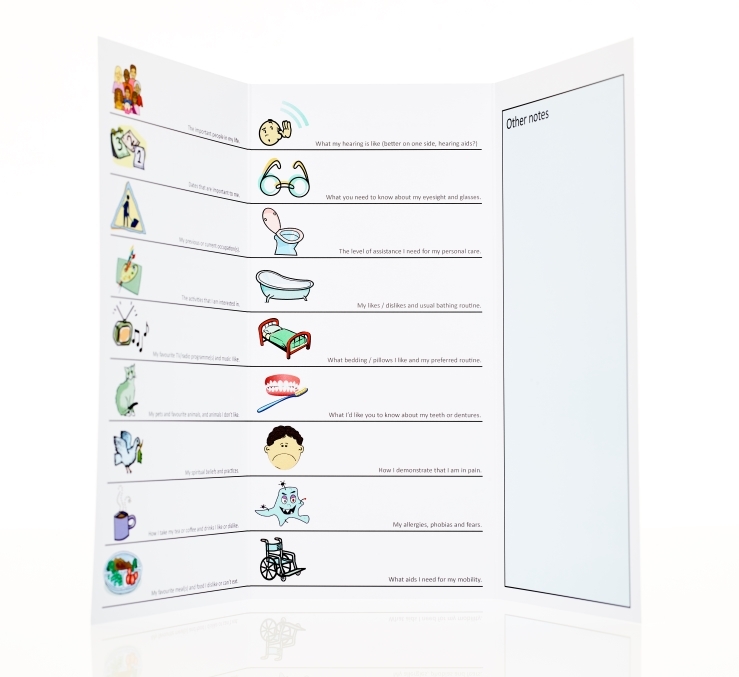 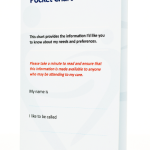 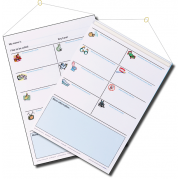 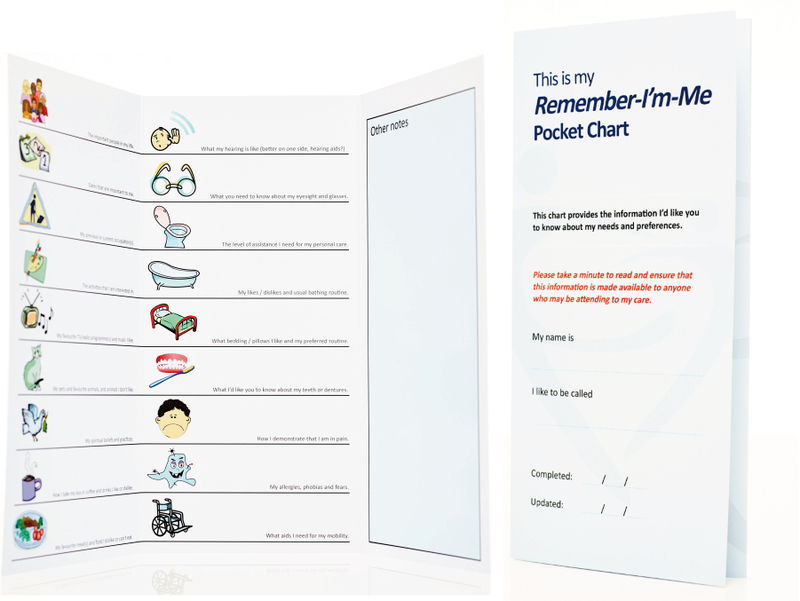 Use this Remember-I’m-Me Pocket Care Chart to ensure consistency of care when an individual, unable reliably to communicate their needs, has to make a hospital visit. 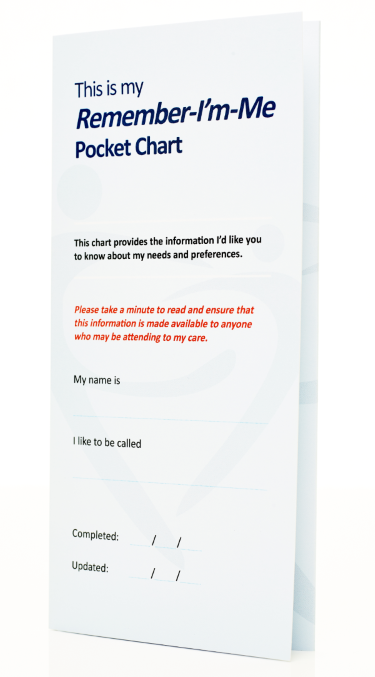 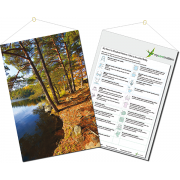 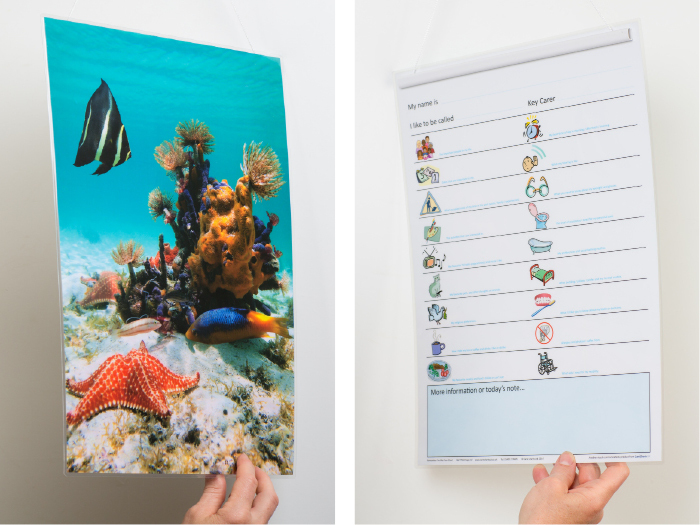 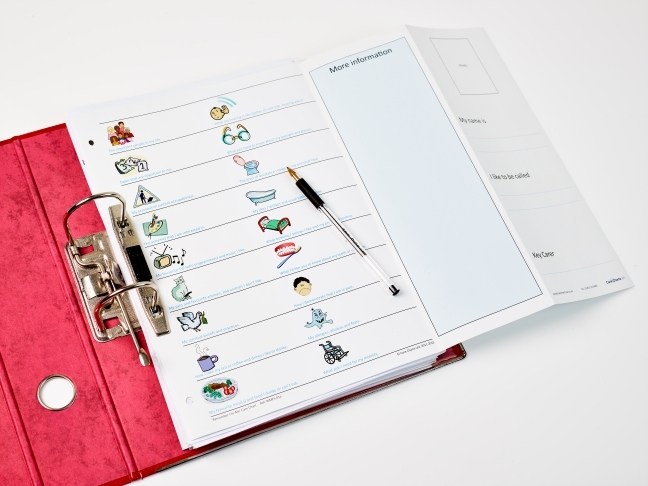 As with all our care charts it allows key information about the person to be presented ‘at a glance’, with symbols enabling a carer or nurse to find the information they need quickly and easily.